When the top of your Caravan Canopy starts to show wear and tear, you no longer need to look any further than this replacement top. 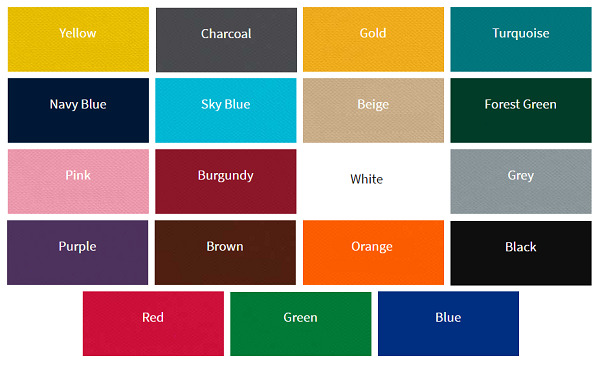 Available in a virtual rainbow of colors, it will be fit to replace the worn canopy top of your Aluma, AlumaShade, Classic, DisplayShade, TitanShade, or Traveler 10 by 10 frames. And these tops are durable as well, all water resistant, fire resistant and UV protected. 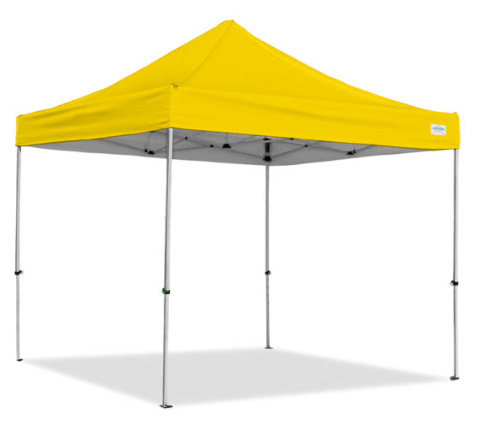 Simple to assemble, great to look out, and made of 500 denier polyester, this will meet all your needs for a durable replacement top!